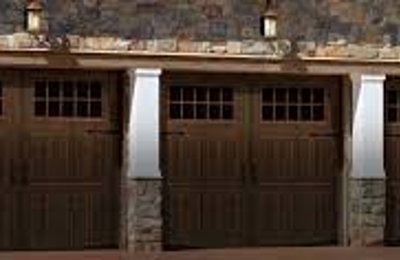 At Mr Garage Door Repair in Gilbert AZ, we've earned the reputation of being the most trusted garage door repair company in Arizona. We provide our customers with 24/7 emergency garage door service and same day appointments in Chandler, Gilbert, Tempe, Mesa and the entire Phoenix metro area for your convenience. If you need garage door spring repairs, a custom door installation, a new garage door opener, or just some basic garage door service, we are available with a fast response to help solve your problem at a price you can afford. Fantastic service! When my garage door spring broke on a Sunday, I was worried I would have to wait until Monday to get it fixed. But Mr Garage Door Repair was able to come out the same day and get the job done. They had the correct part with them and there was no additional cost for doing the repair on a Sunday.